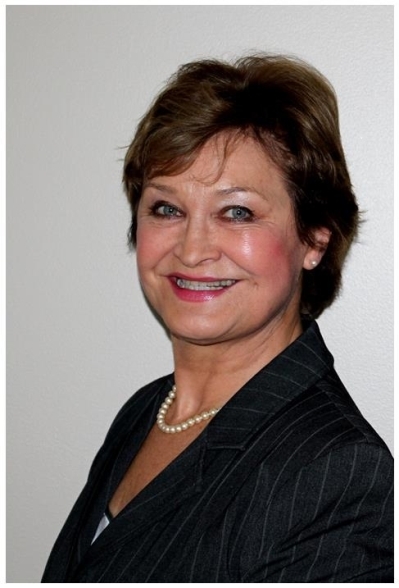 Dorota has lived in the Washington Metropolitan Area since 1982 and has worked as a Realtor since 1999. A Top Producer and Multi-Million Dollar Club member, fluent in several languages including English, Spanish, Italian, French, and Polish, Dorota is familiar with a wide variety of cultures. Her gift for languages is mirrored in her keen ability to listen carefully to her clients. Dorota will work with you to give your home the best exposure and positioning when selling it; and will guide you every step of the way in purchasing a home - from mortgage financing to selecting a contractor for improvements. Dorota is ready to take your call or answer your email when you are ready to make your next move! 5 Bdrm colonial in desirable Lakevale Court neighborhood, large flat backyard, hardwood main & upper level, original kitchen and baths, home selling strictly As-Is. "My wife and I just sold our townhouse in Centreville with the help of Dorota Dyman, an agent at Long and Foster. Four years earlier we worked with Dorota when we bought the property. She was so impressive when we bought the townhouse, there was no need to look for anyone else we our lives came to a point where we had to sell the townhouse. She was equally marvelous both times we worked with her. " "Dorota was extremely attentive and helpful. She was effective, efficient and responded quickly to phone call, e-mails and texts. When something needed to be done (e.g., repairs, maintenance) she had people available to complete the work on short notice. I recommend her without hesitation for you real estate needs." "Dorota was the key to my sisters and I selling our mother's home in a timely manner after her passing. Dorota assisted us in determining what upgrades were needed to the house and the grounds to best attract prospective buyers, and provided numerous contacts to utilize their services. After four months fixing up the house, it took less than 100 days to sell it for a very fair price with a cash deal. Dorota liaised throughout with the buyer's realtor and the Closing firm to ensure everything went smoothly. We highly recommend Dorota to anyone interested in selling a home in Northern Virginia. We couldn't have done it without her. "